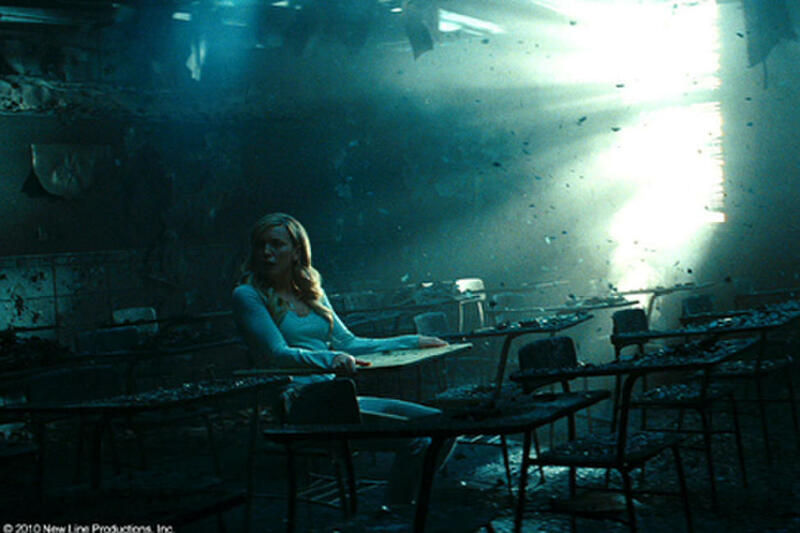 A scene from "A Nightmare on Elm Street." Jackie Earle Haley as Freddy Krueger in "A Nightmare on Elm Street." 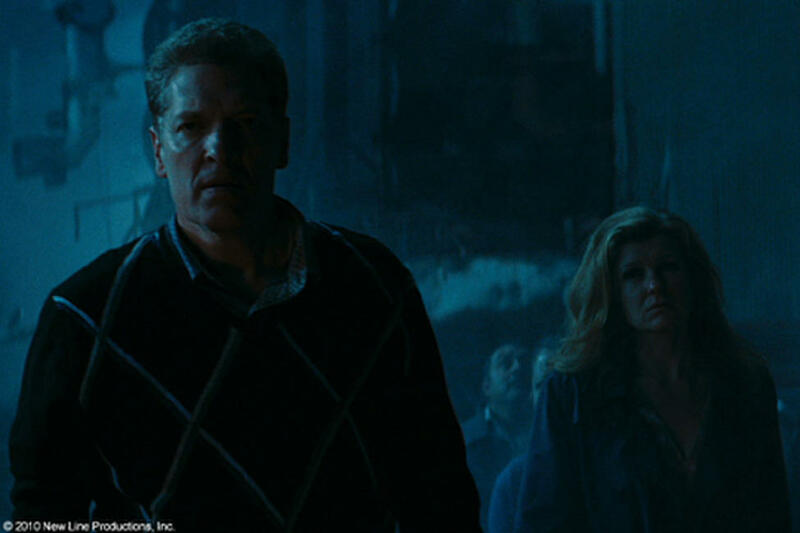 Clancy Brown as Alan and Connie Britton as Marge in "A Nightmare on Elm Street." Rooney Mara as Nancy in "A Nightmare on Elm Street." Katie Cassidy as Kris in "A Nightmare on Elm Street." Thomas Dekker as Jesse in "A Nightmare on Elm Street." 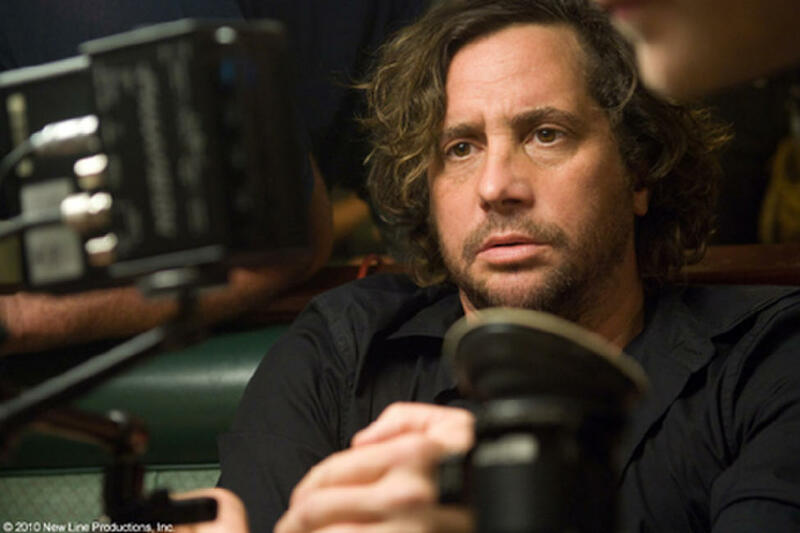 Director Samuel Bayer on the set of "A Nightmare on Elm Street." Thomas Dekker as Jesse Braun in "A Nightmare on Elm Street." Kyle Gallner as Quentin Smith in "A Nightmare on Elm Street." Christian Stolte as Jesse's Father, Clancy Brown as Alan, Connie Britton as Marge and Nancy's Mother in "A Nightmare on Elm Street." Director Samuel Bayer and Rooney Mara on the set of "A Nightmare on Elm Street." Katie Cassidy as Kris Fowles in "A Nightmare on Elm Street." Kellan Lutz as Dean in "A Nightmare on Elm Street." 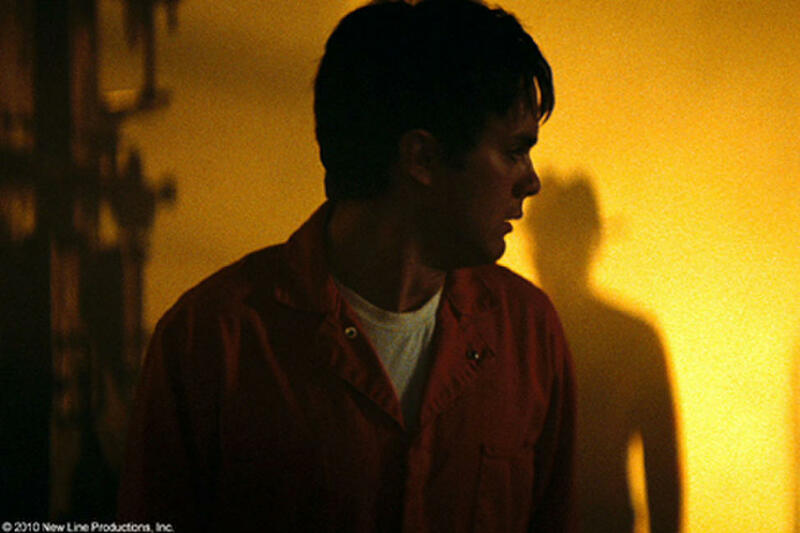 Kyle Gallner as Quentin and Thomas Dekker as Jesse in "A Nightmare on Elm Street." Katie Cassidy as Kris Fowles and Julianna Damm as Little Kris in "A Nightmare on Elm Street." 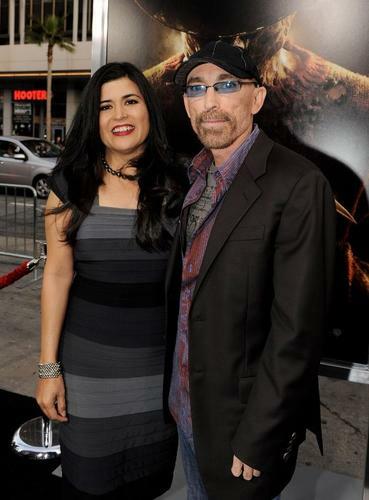 Jackie Earle Haley as Freddy Kruegerin "A Nightmare on Elm Street." Rooney Mara as Nancy and Kyle Gallner as Quentin in "A Nightmare on Elm Street." 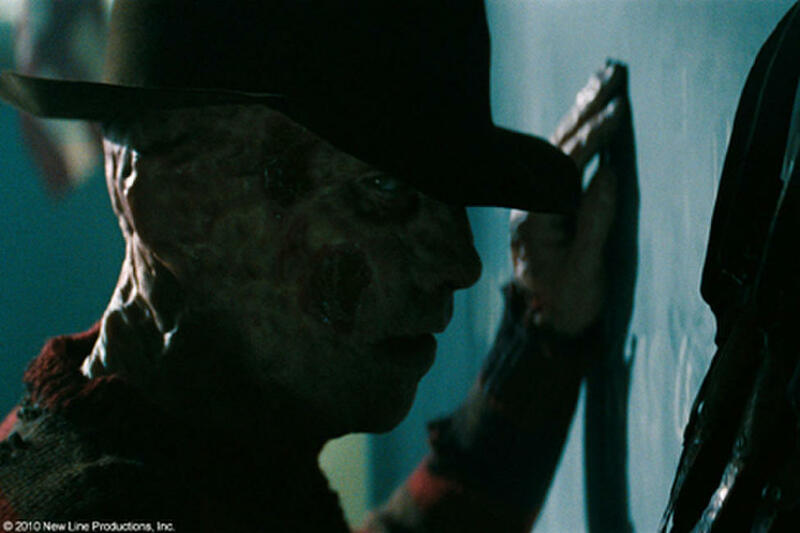 Rooney Mara as Nancy and Jackie Earle Haley as Freddy Krueger in "A Nightmare on Elm Street." Rooney Mara as Nancy and Thomas Dekker as Jesse in "A Nightmare on Elm Street." Kyle Gallner as Quentin in "A Nightmare on Elm Street." 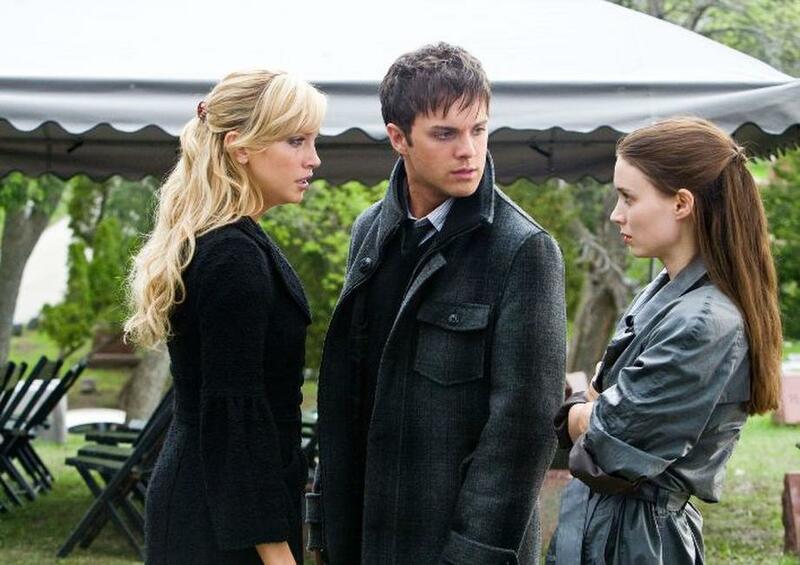 Katie Cassidy as Kris, Thomas Dekker as Jesse and Rooney Mara as Nancy in "A Nightmare on Elm Street." 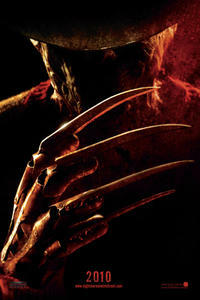 Poster art for "A Nightmare on Elm Street."